Click "Free Download" below for an immediate download of our debut 11-track album (in your choice of 320k mp3, FLAC, or just about any other format you could possibly desire). 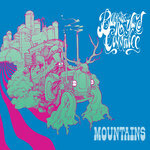 I don't need anything from you in exchange. Not even an email address for us to spam you with. 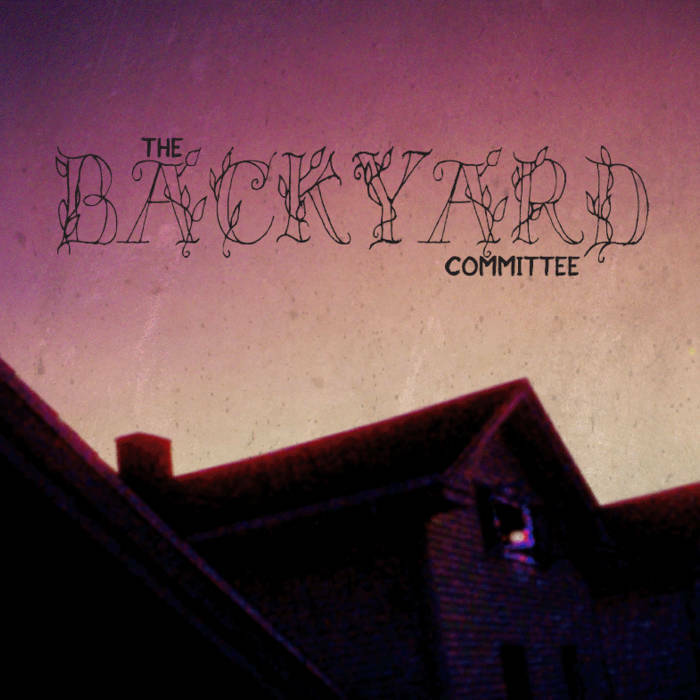 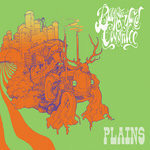 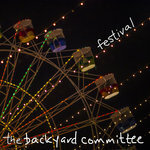 the backyard committee is a psychedelic indie rock band from new haven, CT. if you're not afraid the wheels are about to fall off, we're not trying hard enough.